17.01.19: Hear a medley of Fennesz's new album "Agora"
You can hear "Umbrella", a medley of the four album tracks, at fenneszreleases.bandcamp.com. 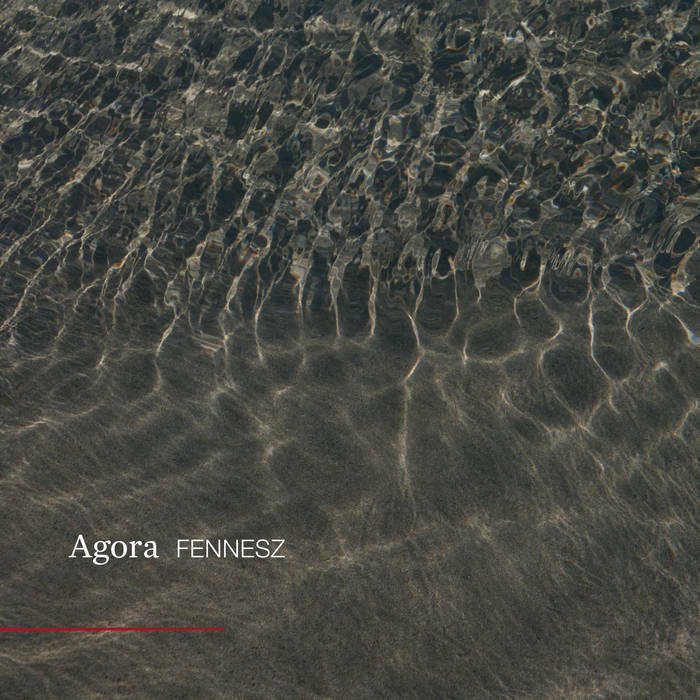 "Agora" is Christian Fennesz’s first solo album since "Mahler Remixed" [Touch, 2014] and "Bécs" [Editions Mego, 2014]. Fennesz writes: "It's a simple story. i had temporarily lost a proper studio workspace and had to move all my gear back to a small bedroom in my flat where I recorded this album. It was all done on headphones, which was rather a frustrating situation at first but later on it felt like back in the day when I produced my first records in the 1990s. In the end it was inspiring. I used very minimal equipment; I didn't even have the courage to plug in all the gear and instruments which were at my disposal. I just used what was to hand." Touch will release "Agora" on 29 March 2019 on CD and DL, with vinyl to follow later. "Tom" was previously released on the Modeselektion Vol.3 compilation in 2014. "Silk Road" (formerly "Silk Lane") was part of an installation for The Red Bull Music Academy, New York City in 2016. it was only played once in a loop for a whole day and has never been released. The tracks have been reworked, slightly remixed and remastered at Kaiserstudios in Vienna in April 2018. Click here to purchase "Station One". "With apologies to those who have purchased tickets to see me perform as part of Giegling at Funkhaus Berlin, I must announce my cancellation. When I was booked for the Funkhaus event, I was not informed it was a Giegling night. I learned this only a couple of days ago, while checking online to see who else was on the line-up. In principle I am against boycotts. I play for my fans, where my fans wish to hear me play. But the circumstances of this concert are different. I cannot support an event where women might not feel welcome. I cannot improvise live if the overall spirit in the room is not right." 19.12.17: FOLIO 002 | Various Artists/Jon Wozencroft - "Touch Movements"
Fennesz has contributed a remix to "async Remodels", a remix album, set for release on December 1 via Milan Records, of Ryuchi Sakamoto's latest work. His remix is premiering now on The Quietus, who write: "Fennesz' interpretations of the track maintains the original's lead melody, adding brooding, tense tape hiss-like atmosphere to the track. It also ramps up the cinematic qualities in Sakamoto's work on async, something which was no doubt influenced by the former Yellow Magic Orchestra member's recent soundtrack work on The Revenant." Listen to Fennesz's mix by clicking here. Music For A Film That Never Was is a multi-sensory exploration into the world of film, music and art that gives a glimpse into the rich creative minds of some of the world’s finest musicians and composers. Originally conceived by Luc Ex (Luc Ex’s Assemblee/The Ex) and enlisting the talents of Zlaya (Loud!) and Michael Ellis (The Bleach Room), this will be the first in a series of limited edition LP’s that brings to life an array of fictional cinematic auditory visions. All contributors were provided the same brief – envisage and write an imaginary film scene and compose and record the piece of accompanying music. This project takes physical form in a strictly limited edition vinyl album. A concept was created that engages the final listener to visualise the fictional scene created by each artist. By briefly exposing 35mm film to light a series of uncontrollable and unpredictably vivid artworks were produced to accompany each composition and a booklet produced that presents these enigmatic 'photographs' alongside each artist's written description of their cinematic vision. Music For A Film That Never Was gives fresh insight into the creative minds of musicians not normally associated with film composition, while awarding the listener the sensory inspiration to imagine these fictional scenes into life. Shattered Streams is an experiment in musical ephemerality, presenting original music from 31 artists throughout the month of May. Each song is available to stream on a loop for a maximum period of 24 hours, degrading over that time until they simply disappear. 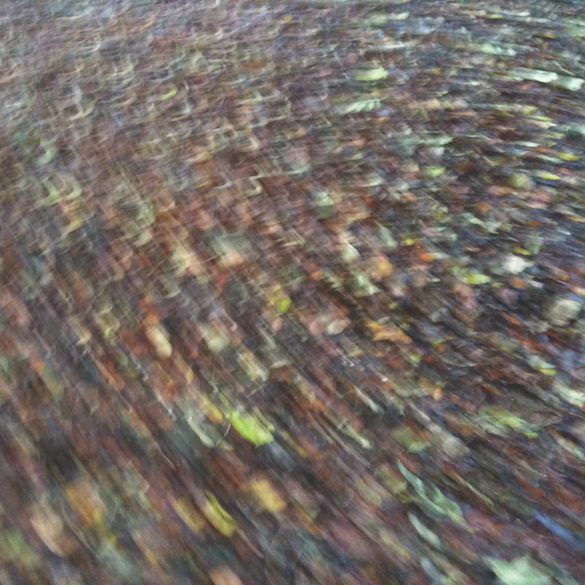 Inspired equally by the fleeting ecstasy of William Basinski’s Disintegration Loops and the modern emphasis on streaming-centric platforms conforming to listener’s usage and fidelity needs, Shattered Streams presents degradation of both audio and visuals to create an immersive yet ultimately finite listening experience. Fennesz’s contribution to Shattered Streams will be broadcast on 9 May 2016. Click here for the Fennesz news archive. Fennesz uses guitar and computer to create shimmering, swirling electronic sound of enormous range and complex musicality. "Imagine the electric guitar severed from cliché and all of its physical limitations, shaping a bold new musical language." - (City Newspaper, USA). His lush and luminant compositions are anything but sterile computer experiments. They resemble sensitive, telescopic recordings of rainforest insect life or natural atmospheric occurrences, an inherent naturalism permeating each piece. 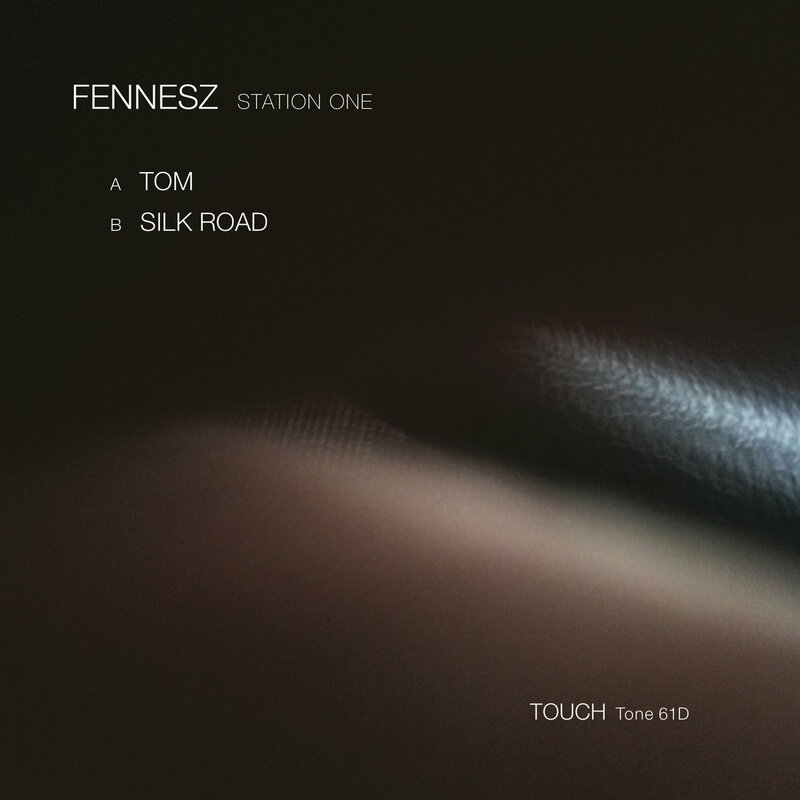 Christian Fennesz is published by Touch Music. He lives and works in Vienna. Syndicate this site: RSS 2.0 feed. Website design: Rebels In Control.